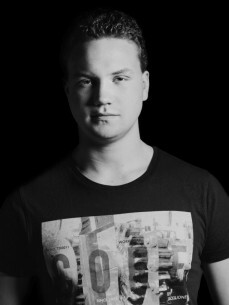 Joris Bakker (Valtex Hale) is a young DJ & Producer based in Amsterdam. Having always had an affinity with music, Joris started drumming lessons at age 14. This affinity developed into a mild obsession when he discovered his idol Deadmau5. Thus, a love for electronic dance music was created. Joris decided to take a year off in 2013 to develop his skills in music production, taking up piano lessons in piano & a training program in audio software. He started work as a supporting producer for local musicians and scored numerous underground DJ gigs under the name ‘Valtex Hale’. His productions and style contains groovy techno beats combined with deep house elements. ADE 2016 will be his debut.